The joy and fulfillment that comes from being a missionary continues to astound me. When we work hard, trying to talk to and help everyone we see, it’s amazing to me how happily tired you end the day. And I love it!! I think that is a principle that can be used throughout life. When we are working hard and using our time effectively we feel so much more fulfilled and ready to take on what life hands to us. 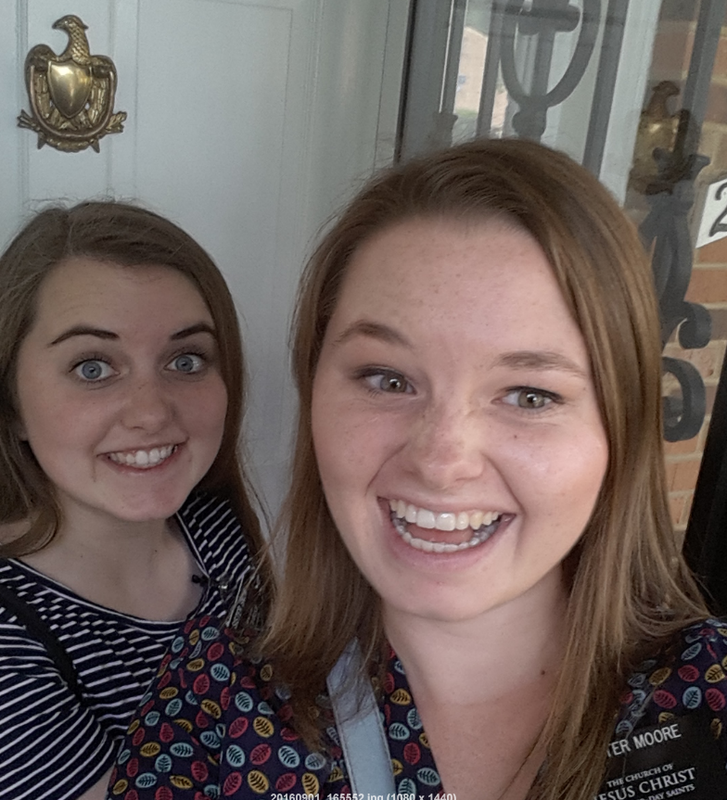 Although, some of this joy that comes from helping people come closer to Christ is pretty special, and hard to find outside of missionary work. I encourage all of you to look for opportunities to help someone come closer to Christ, because the happiness is indescribable!